The personal organization is an issue that we all face in different ways. How we invest our time, to which we give more or less priority, or how we do to remember everything we have to do, is something that almost nobody sees the same way, but at the end of the day we all have to face to decide the best way to make us give up energy. With the kind of modern lifestyle that we carry, it is normal that more than once we feel overwhelmed and end up procrastinating to not have to deal with problems until the last moment. The good thing is that we do not have to do everything alone, and we can take advantage of technology to give our brain a break, especially to our memory. These applications are just some of the ones you can use to manage your tasks, organize your day and procrastinate less. Trello is one of the best applications available to apply the Kanban method. The basic premise of this is not to create a single list of tasks, but several, dividing the work into parts and visualizing the phases on a whiteboard. With Trello, you can do just that. The app lets you create specific “boards” for each project, and within those boards, you can create columns with cards. One of the simplest ways to use Trello is to create a column for the things to do, the things that are in process and the ones that are already finished. Moving the cards every time a status changes. In Trello, you can collaborate with other people and easily manage teamwork. You can add tags, dates, images, files, checklists, and more to each card. You can also assign tasks to different people to receive notifications whenever there is an update or change in their tasks. The possibilities are almost unlimited. If you use Windows 10 you can try an application still under development from the same people of Todoist. Your name is Boards and if you have used Trello before, this will be very familiar. Boards also allows you to view your Todoist tasks as cards in a kanban flow. Boards is the perfect complement. All Todoist tasks in a project will automatically appear on Boards cards in the “To Do” column. All features of Todoist, expiration dates, labels, priorities, assignments, attachments and comments are available on the cards. Wunderlist is another very efficient task manager. It is a minimalist application with a very nice design that lets you organize all your tasks in different folders, each with its own checklist of everything to complete. You can add comments, share lists with other users, add reminders, assign delivery dates, add notes, activate notifications, use tags, etc. 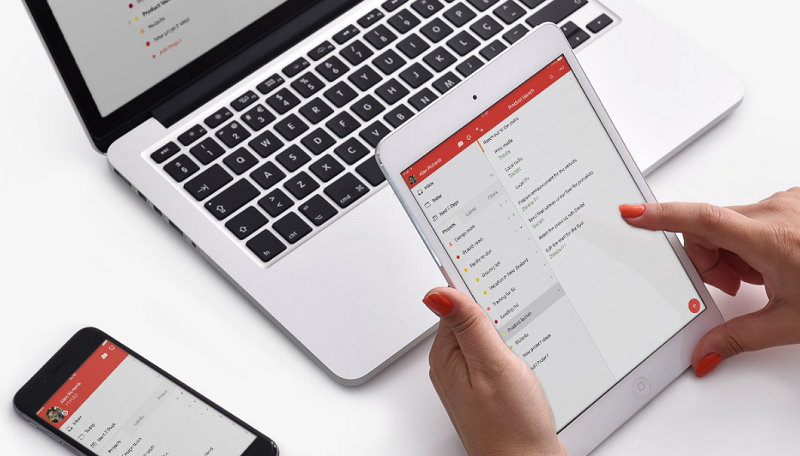 Wunderlist works on almost any device you can think of : web, Windows, Mac, Android, iPhonne, and even Apple Watch. Any.do is perhaps the simplest tool on all of this list. 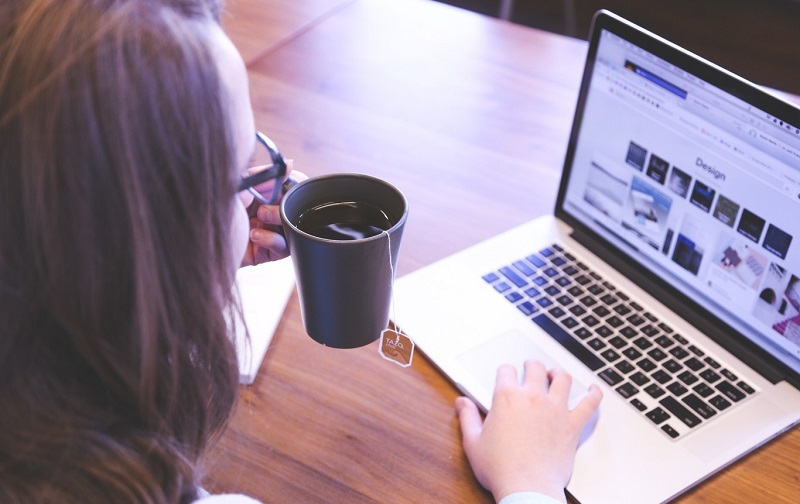 It is designed to be extremely easy to use and take care of the organization of your tasks for you so that you take your time in what really matters. Its minimalism is obvious to the naked eye, a task list with reminders that are synchronized across all your devices and a calendar to organize your agenda. Any.do has a smart assistant still in development that checks your tasks and automatically marks the ones that can do for you. If you give, your approval Any.do will connect you with a series of intelligent robots that will help you complete objectives. If you are one of those who use Google services for absolutely everything, perhaps you would feel great using the company’s task manager. Google Keep is a fairly simple and complete tool, and although its design is not the most beautiful in the world, the bright colors and large and readable text that it uses, are for some the most ideal. Keep also integrates with Google Now, which means you can simply talk to add tasks to your list. You can add notes, reminders, lists, photos and audios to each task you write. You can also share with others and create collaborative tasks. And, of course, their search function is formidable. Todoist is a smart task manager that even helps you organize your tasks learning from your habits and the type of activities that stores to complete depending on the time and day. It is a simple but powerful application to keep a detailed record of all your pending without having to depend on your memory. Its design is as free of possible distractions and quite intuitive. You can create projects and add different tasks to each one. You can add comments, attachments, collaborators, and due dates to each task and set reminders so you never forget something. This is not a task manager, but we could consider it a time manager. Fokasu is a simple timer, a pomodoro “clock”, but with something special. Fokasu uses rule 52/17, which says that to maximize the time your brain works most effectively, you should work for 52 minutes in a row and take 17-minute breaks between them. Apparently, the most productive people work that way. Fokasu is a simple timer that will show you the time on the screen and will notify you when you have finished your 52 minutes of work so that you take a break, and then tell you when it is time to return to work after the 17 minutes have passed to clear the mind. Plan is perhaps the most complicated application on the list, but that does not make it less useful and powerful. It is a manager of tasks and projects that in addition to helping you organize your time and what you have to do, offers statistics so you know what you are spending your energy day by day. We can say that besides being a task and organization app is a tracker, and you can use it to identify exactly how you work and optimize how you invest your time. Plan works on the web, on iPhone and there is a beta for mac OS. FNSH is an extremely simple and straightforward iPhone and iPad application to the point. It has a very striking design and looks well enough to meet the goal that has been raised: make you finish the tasks of the moment. In this app, what you have to do is enter a task that you must complete, choose how much time you need to do it, and activate the timer. FNSH will remind you how much time you have left and in the end will ask you if you succeeded or not. It’s an interesting way to gamify the work and put yourself a time limit to avoid distractions. LifeTracker is a task-based artificial intelligence tool to help you complete the right activities at the right time. The app is able to choose the appropriate context for each task and tells you when it is time to start the activity depending on the time and place you are. LifeTracker will learn to identify your behavior and actions so that you will not even have to choose a handy reminder, since the app will do everything for you, until you check your calendar when you have a free space for one new tasks. Rashed Ahmed regularly contributes topopular online magazines and living ideas to various blogs around the web. When hes not busy working with the work, you will find him undertaking many of her own lifestyle-related topics and living ideas! He has a lot of dreams. He works hard to fulfill his dreams. He loves to share his ideas, tricks, tips, and information by blogging. He also works at find business ideas, a business marketing company that committed to helping businesses with online marketing.